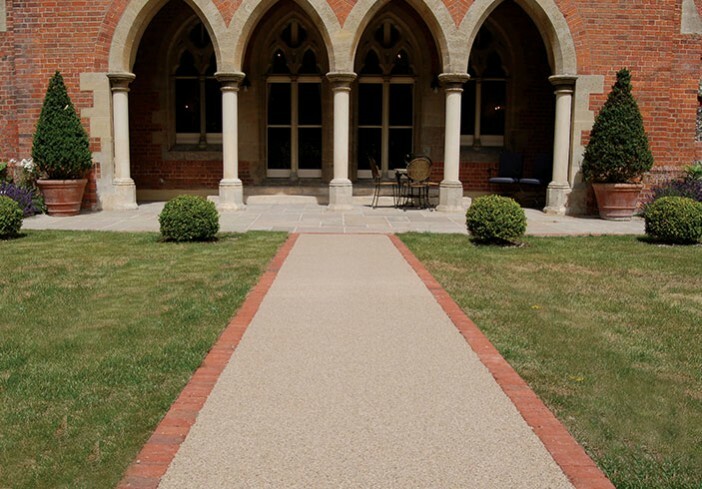 Berkeley Homes worked closely with English Heritage to carefully renovate the Victorian Gothic style 1869 All Saints Hospital in the Meads area of Eastbourne, creating exclusive and beautifully appointed private apartments. 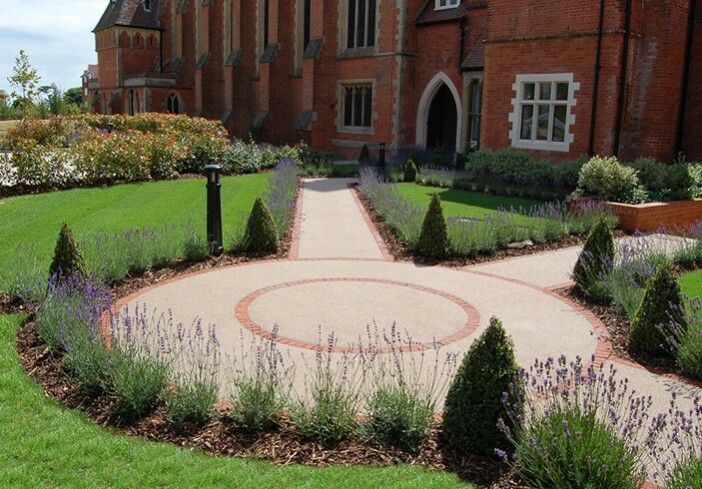 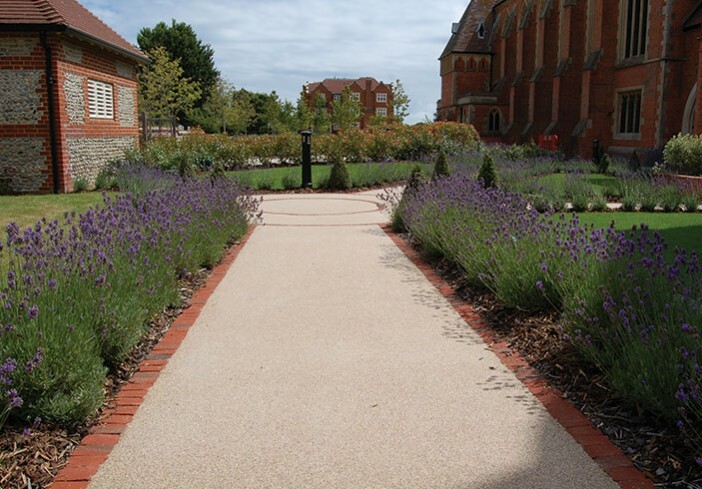 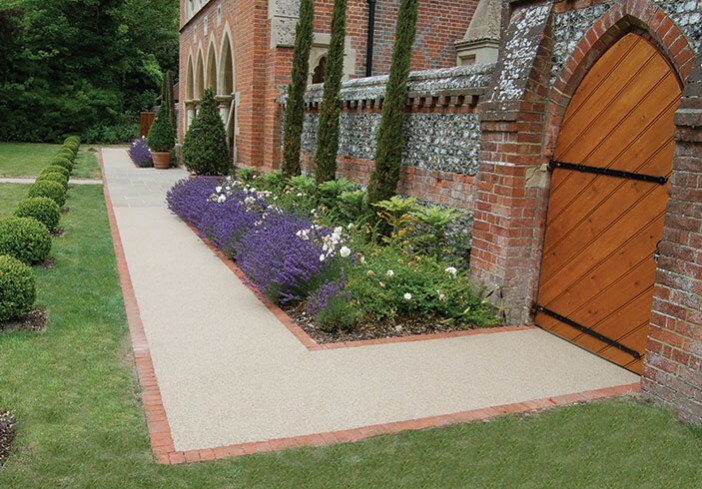 Clearstone laid the paths and car parks with ‘Birch’ resin bound gravel surfacing, which perfectly complimented the landscaped grounds, with views towards the South Downs and over the English Channel, in which the historic buildings are set. 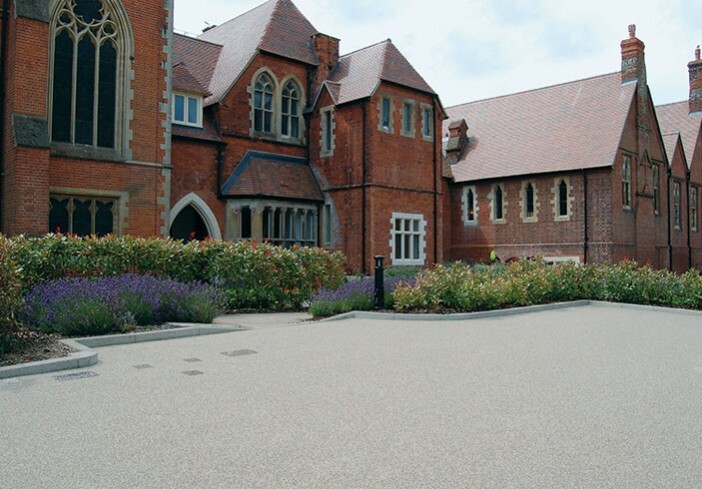 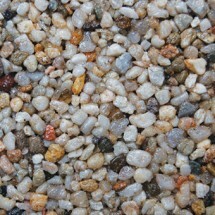 Area: Installed area 550 m2, laid at a thickness of 18mm.